Players can earn rewards for the entire community by participating in a cleanup event. Earth Day takes place on April 22, 2019, and for the second year in a row, Niantic, the creator of Pokemon Go, is working with Playmob (a “gaming-for good-engagement platform”) and a group of non-government organizations (NGOs) to host cleanup events around the world. These events will take place from April 13 to April 28. Last year, over 4,200 Pokemon Go players participated in 68 events in 19 countries. They helped clean up over 9,400 pounds of garbage and other debris from areas near them. This year, Niantic wants to inspire even more players to join the effort, and the developer is promising some exciting in-game rewards in Pokemon Go (and its other mobile game, Ingress) if enough players participate. If 2,000 players attend this year’s cleanup events, Pokemon Go players around the world will be treated to an increased appearance of Ground-type Pokemon while playing. If 5,000 players attend, Shiny Diglett will be released in Pokemon Go, along with the increased appearance of Ground-type Pokemon. Finally, if 7,000 players attend these events, all players will receive two times the normal amount of Stardust and Pokemon Candy when capturing Pokemon that appear as part of this event. The Legendary Pokemon Groudon will also make an appearance in Raids. These two bonuses are in addition to the release of Shiny Diglett, and the increased appearance in Ground-type Pokemon in the wild. To see the rewards Ingress players will receive, check out Niantic's blog post. If you’re interested in joining a cleanup event, you can see all of the available events and sign up on the event’s website. If there’s no event near you, you can still work on your own, or with friends and family to create your own cleanup effort, and share your work with Niantic on social media to be counted as part of the attendees. 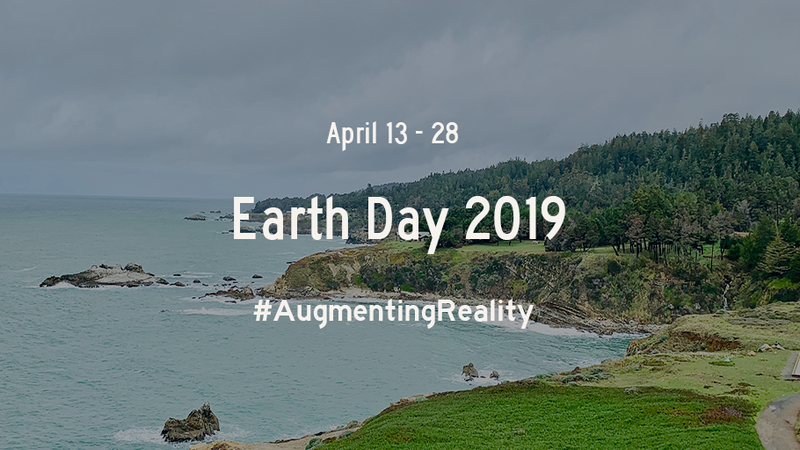 Just make sure you tag @NianticLabs and include the hashtag #AugmentingReality in your posts to be counted. To be especially clear, you don’t have to participate in an event to be eligible for the in-game rewards. If you know of an NGO that may be interested in joining the effort, you can nominate them on the event’s website.